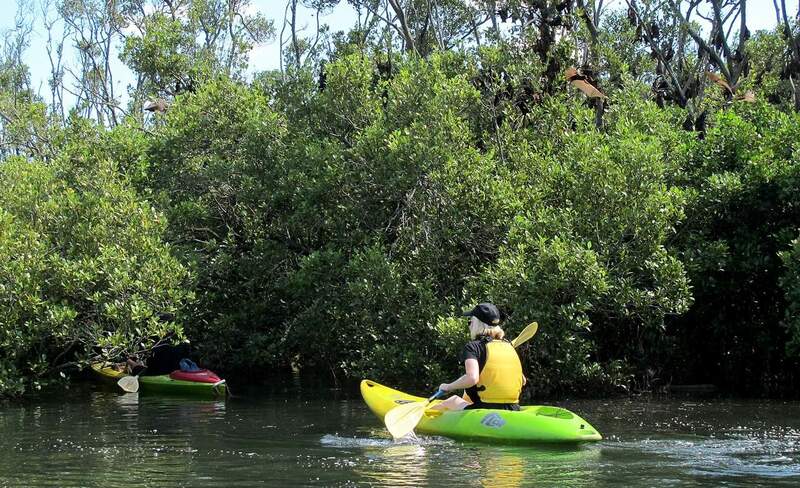 Spend a few days ambling, kayaking and grazing along the Hastings River. If you've long thought of Port Macquarie as one big waiting room for God, it's obviously been ages since you visited. It's true that Australia's sun-loving retirees have been digging in here for decades. The climate is the most liveable in the nation, with temperatures hovering at late 20s and early 30s in summer, but rarely slipping into single digits in winter. Plus, there are eighteen beaches (eighteen! ), from friendly Flynns Beach to nine-kilometre-long Lighthouse Beach, where you can go on camel safari. 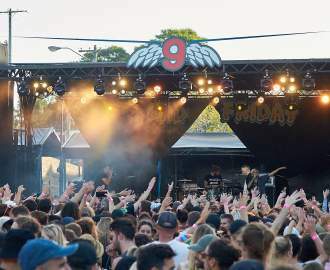 But, more recently, Generations X and Y have been catching onto the salubriousness of this 44,000-person strong town, a four hour drive north of Sydney and six hours south of Brisbane. And they're moving in. In fact, Port (that's what the locals call it) is the fastest growing area in New South Wales. Luckily for you, the influx is bringing some serious hospitality experience with it. Here's how to spend a weekend in the area. Port's many beaches make up its eastern coast, but along its northern edge runs the mighty Hastings River, which was the original home of the Birpai people. It starts 180 kilometres northwest in the Great Dividing Range and runs all the way into Port Macquarie. Today, the riverfront is home to Port's swankiest hotels. 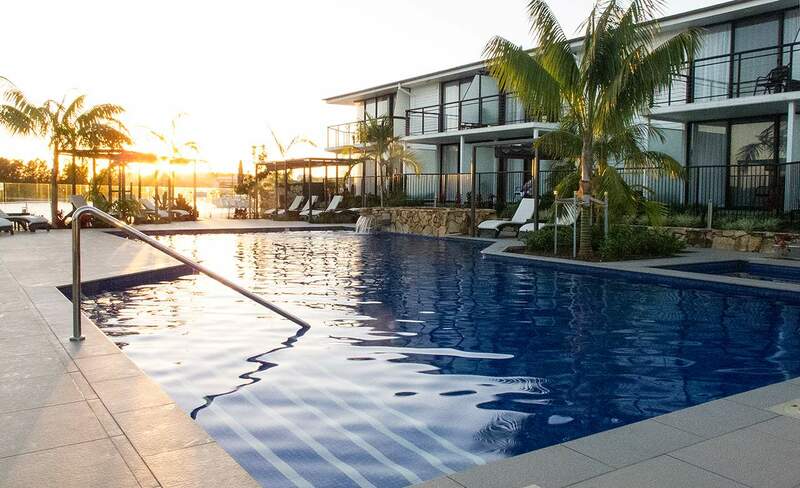 One of these is Sails Resort by Rydges, which scored a $15 million revamp last year. To sleep right on the water, reserve a water view king room or, if you're with friends, a suite. Either way, you'll be dozing in a signature king-sized bed, lolling about on spacious couches and crooning 'Ol' Man River' from your private balcony. The hotel pool, encircled with palm trees and dotted with private cabanas, is Baz Luhrmann's Romeo and Juliet-esque by night. The town centre is just a ten minutes walk away, but, to travel in style, grab a vintage bike or, even better, a paddle board from the lobby. (Yep, you can travel via river all the way). The restaurant that put Port on the gustatory map is The Stunned Mullet. In 2005, co-owners Lou Perri and David Henry moved into this 90-seater space, overlooking sweeping coastal views north to Point Plomer. In 2014, the duo earned their first Good Food hat, and kept it in 2015. Italian-born, Canadian-raised Perri has two obsessions: Australia's finest produce and the world's best wines, while Henry is busy turning Perri's selections into decadent dishes as executive chef. 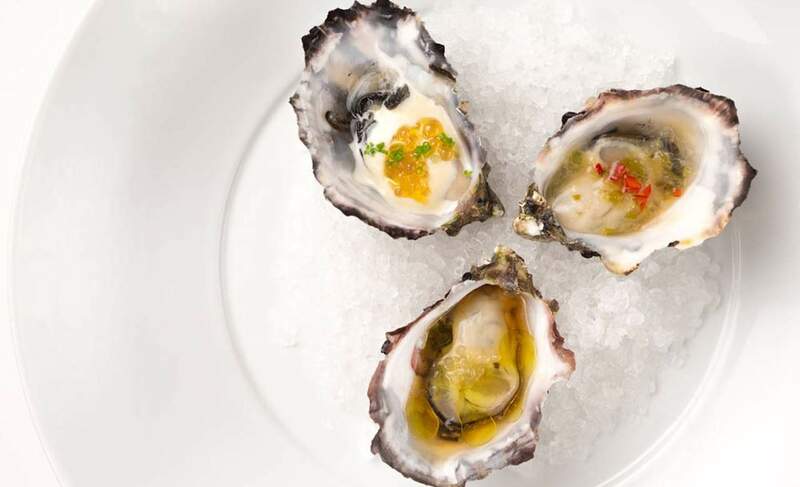 Freshly shucked local oysters arrive as an Asian-inspired flight — the first topped with white miso and shiitake pearls, the second with finger lime ponzu and the third with nam jim. Mains feature meat cuts fit for royalty, like Glacier 51Toothfish, whose name comes from its icy habitat: 2000 metres beneath sea level, off the southern tip of Heard Island, an Australian territory in Antarctica. Farmed closer to home in Orange is Mandagery Creek venison, here laced with Australian natives, like wattleseed, macadamia nut and lemon myrtle. Perri will jovially guide you through the international odyssey that is the wine list — trust his recommendations if you can't make up your own mind. Back riverside, still-water sunsets, tapas, art and live music are on tap at the Latin Loafer. Flop onto a camelback sofa with a mango chilli lime daiquiri in hand and be transported to South America. Nicholas Diaz, who co-owns the restaurant-bar with musician and music promoter Simon Leigh, specialises in generous tapas plates, ranging from moreish takes on classics — like salted cod croquettes and chorizo in red wine — to fresh inventions such as heirloom carrots with beetroot, smoked goat's cheese and almonds. Don't be shy to ask the waitstaff for a match from the exotic Spanish, Argentinian and Chilean wine selection. West of Port Macquarie, the Hastings River nurtures thousands of hectares of fertile land, where warm weather crops, like avocado and macadamia, thrive, and cattle and chooks have space to free range. Many local cafes are making the most of these Edenic surroundings. Among the most outstanding is Drury Lane Eatery, co-owned by Canadian-born head chef Drury Woolnough and partner, Kate McCarron, who've been getting to know local producers. Salmon smoked an hour's drive away is transformed into a bright salad with apple and lemon fennel dukkah, while leaves grown 40 kilometres upstream at Near River Produce make for a mean green breakfast, with beans, chilli and fried eggs. Book one of the outdoor tables in the leafy courtyard opposite Glasshouse Theatre. For invigorating ocean views, grab a seat at Milkbar — if you can get one. 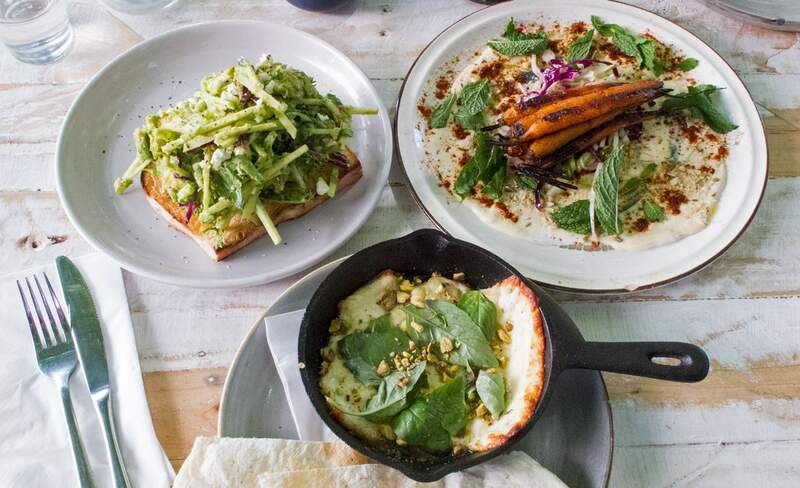 Locals roll up from Town Beach and cram into this friendly cafe to tuck into hearty dishes, from house-made baked beans with herbed goats' cheese to baked eggs with feta and spinach. 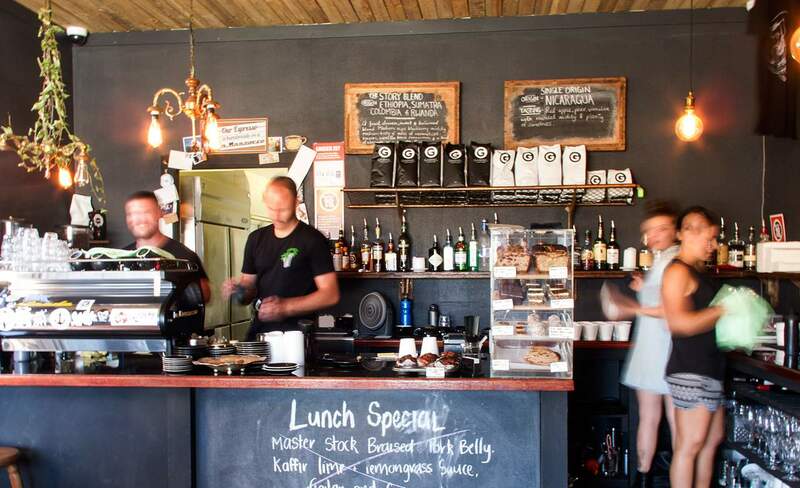 In the unlikely location of Gordon Street, Port's best coffee is brewing at Social Grounds, which, with its graphic murals and dark wooden tables, feels like an inner-city cafe. Choose between single origin or The Story, a blend combining beans from Ethiopia, Sumatra, Colombia and Rwanda. The hand-scrawled blackboard menu is short but fierce — try the spiced poached eggs with field mushroom, haloumi, avocado, rocket and dukkah on sourdough. If you're road tripping to or from Sydney, take a break in Newcastle's West End with lunch at The Edwards. Co-owners Chris Joannou (yep, Silverchair's bassist) and barista Chris Johnston have turned this warehouse that was Joannou's parents' dry-cleaning business into a fun, unpretentious cafe-bar. 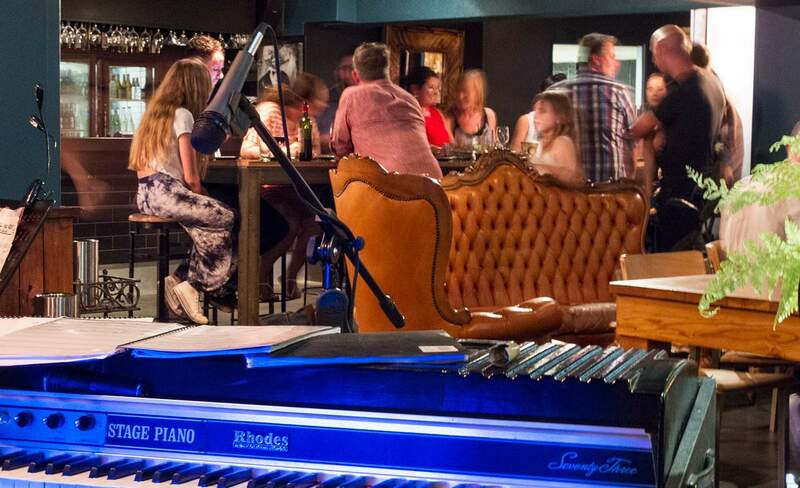 Beer taps are made from steam presses, lights are made from tumble dryers and there's loads of space for ping pong matches, art exhibitions, live music and night markets. The cheese plate is a spectacular mountain of softs, blues, truffle-infused oil, berries, dates and breads. Port Macquarie's wine history is as nearly as old as the Hunter Valley's. The first vineyards were planted in the 1860s, but, while the Hunter expanded, the North Coast's winemaking scene fell into decline. That was until Cassegrain kickstarted a revival in the '80s. Drop by the stone-paved cellar door overlooking rolling vineyards to try the famous Chambourcin; Cassegrain was the first winery in Australia to grow this French-American variety commercially. Fifteen kilometres south, at Lake Cathie, Long Point Vineyard and Art Gallery serves up Agent Orange liqueur and refreshing ginger beer, which is brewed on-site among other interesting drops. The indoor gallery features temporary exhibitions by local artists, while in the landscaped grounds, you'll rediscover two escapees from Sculpture by the Sea. In restaurants and bars all over the North Coast flows a beer by the name of Black Duck. 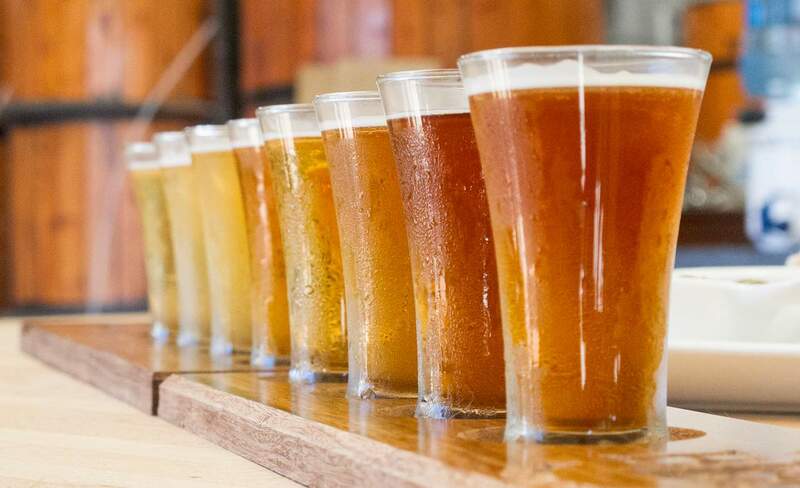 It's brewed right here in Port and, should you pop in, brewer Al Owen will happily take you on a tour, talk you through a tasting paddle and, if you're hungry, hand you a locally-sourced food platter. Don't be shy to give Murphy, the resident Great Dane, a good dose of love too. 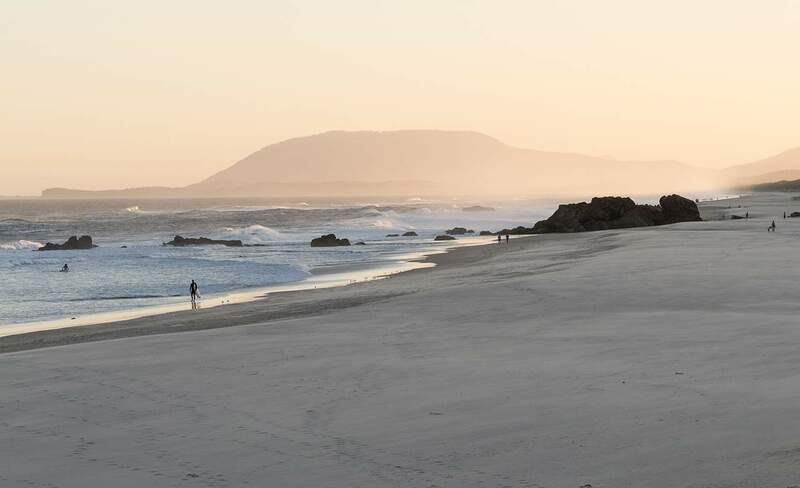 Starting at Town Beach and finishing at Tacking Point Lighthouse, the nine-kilometre Port Macquarie Coastal Walk takes in three beaches, several stunning lookouts and Sea Acres National Park, where the rainforest meets the sea. Conquer the whole length or drive to a particular point and walk a section. The 1.3-kilometre Sea Acres Boardwalk lifts you seven metres above the ground, into the canopy. To get to places you can't go on foot, join Port Kayak for an adventure. For seventeen years, local guide Mark has been taking visitors through mangrove ecosystems, along rivers and down freshwater rapids. On his daily two-hour discovery tour, starting at 10am, you'll meet water dragons, who'll even climb onto your boat, and an enormous flying fox colony. On the way into or out of town, swing by Ricardoes Tomatoes & Strawberries, where brothers Anthony and Richard Sarks have created a pick-your-own fruit kingdom. 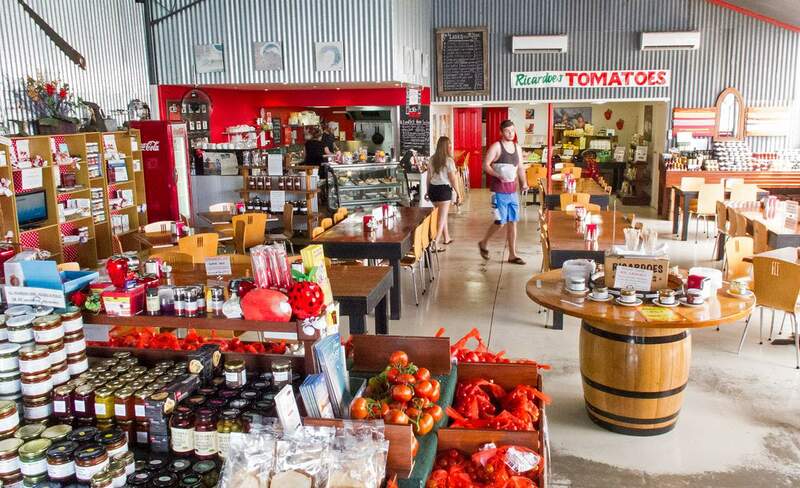 What began as a roadside stall serviced by an honesty box has turned into a mecca for growers and eaters interested in getting their hands dirty and knowing more about where their food comes from. The brothers will talk you through the ins and outs of hydroponics, before letting you loose among their immense greenhouses, filled with more than 30,000 plants across eight tomato varieties and five types of strawberries. Hungry? Stick around for a tomato-fuelled bite at Cafe Red. And if you're keen to unleash your inner Picasso while on holiday, keep your eyes peeled for an Eat Sip Paint pop-up, hosted by Paint the Town Port. You're provided with a paint, easel, nibbles and courage-giving glass of wine, while local artist Aimee Pelley, talks you through creating an artwork, step-by-step. 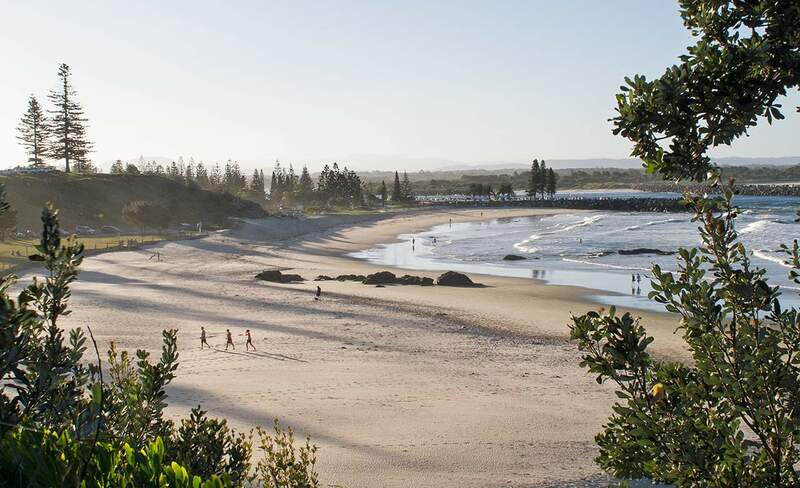 By car: Port Macquarie is about four hours north of Sydney, about six-and-a-half hours south of Brisbane and about twelve hours north of Melbourne. By plane: QANTAS and Virgin Australia fly between Port Macquarie and Sydney (65 minutes), Brisbane (85 minutes) and Melbourne (three hours). Jasmine Crittenden travelled as a guest of Destination NSW. Images: Peter Saw (unless otherwise specified). We live in the area and love it. It's a shame more of the reasonably priced eateries were not mentioned, not by name, but the fact they exist. 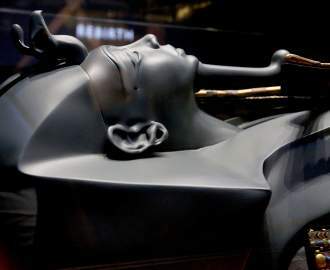 The trouble with many of these tyoes of write ups is that the writer is a guest of an upmarket hotel or restaurant, which many of us can't afford oir would prefer to spend what we have seeing more on offer for longer.